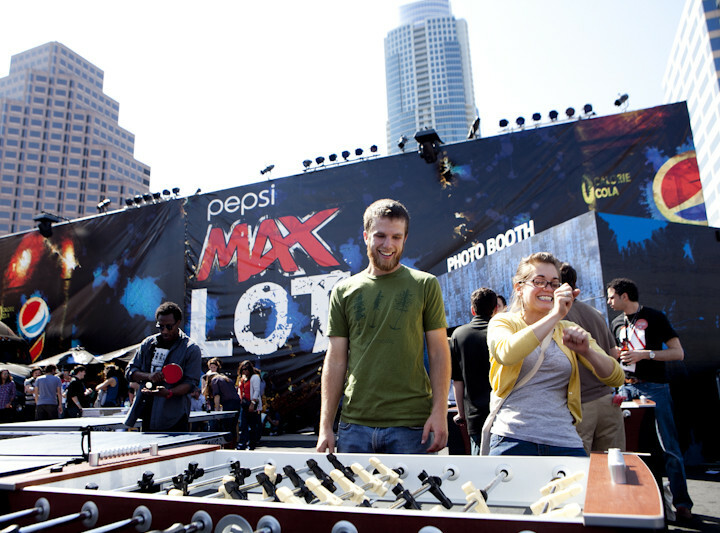 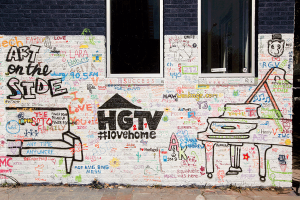 Raise top of mind brand awareness with a 21-34 year-old consumer and position HGTV as a progressive brand within the SXSW environment. 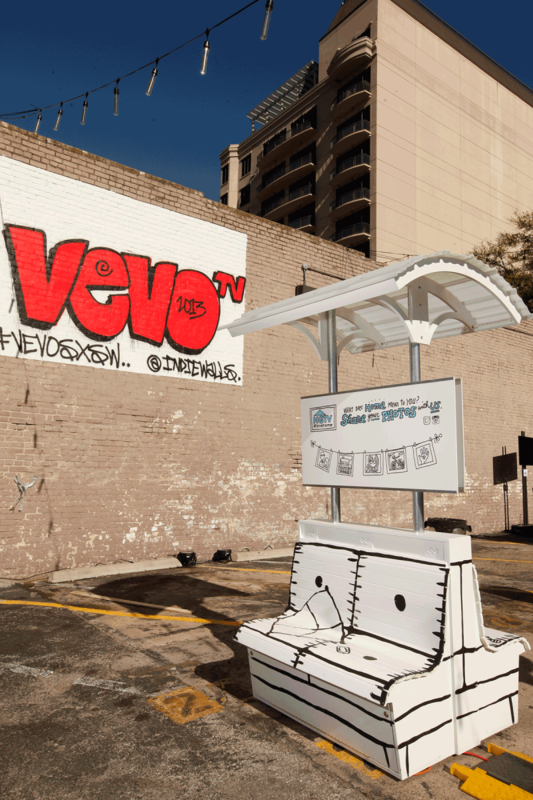 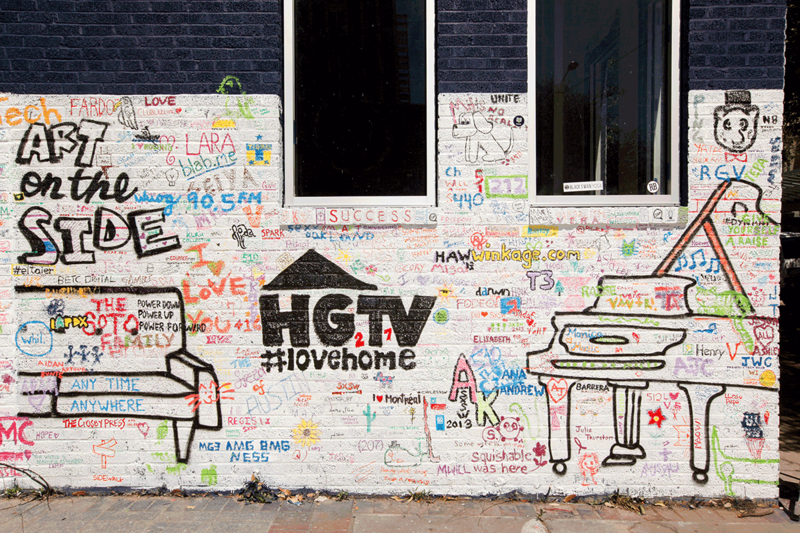 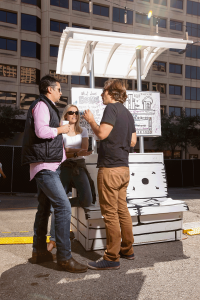 HGTV provided a “home away from home” with specially designed “relax & recharge” Wi-Fi benches, an interactive “Art on the Side” wall at 3rd and Trinity Street and at the Austin Music Hall, and a HGTV HOME® Studio designed VIP lounge at the VEVO TV Control Room. 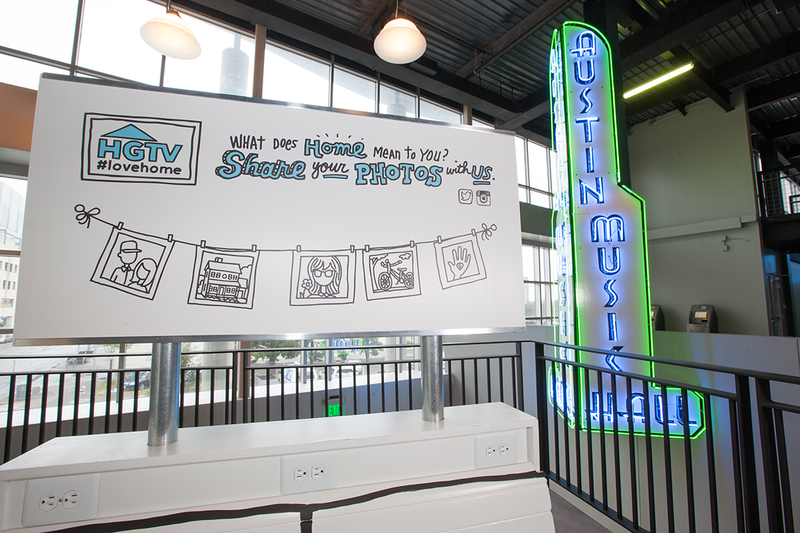 HGTV was also an official sponsor of “Stages on Sixth,” Paste’s four-days of music event, and the BMG Chrysalis Carnival on Rainey Street.